DVDs now available for $7.99 plus shipping. Profits are reinvested in this social mission. Streaming version of the film is available (free) at KPBS. 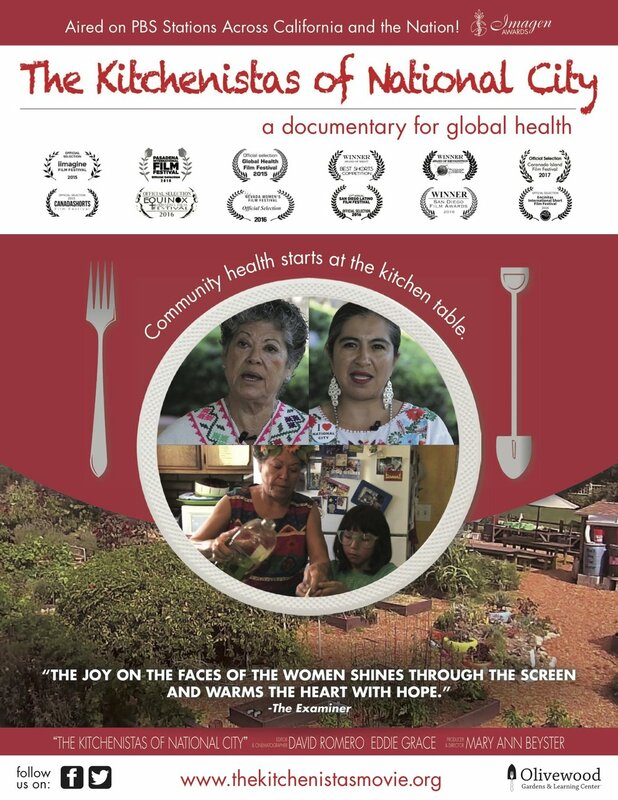 Streaming version of the film (Spanish Subtitles) available (free) at KPBS.